Most of the patients I see who come in for evaluation for a Regenexx treatment for their knee arthritis typically have already had other injections or surgical treatments for their arthritis or tendinitis. This includes steroid injections, viscosupplementation injections, and arthroscopic surgery. This is unfortunate. 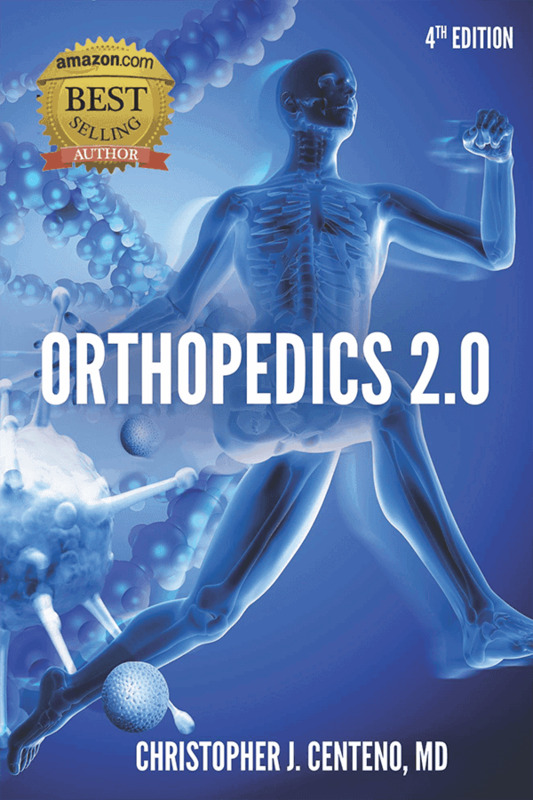 A key approach to orthopedic conditions should be to always focus on treatments that are low risk and offer long term solutions. Let’s take a look at how these various options compare to a regenerative treatment approach. Viscosupplementation injections are frequently used as treatment for knee arthritis. They are a low risk medication injection option that can help reduce pain in mild to moderate knee arthritis. Studies comparing platelet rich plasma versus viscosupplementation injections show that PRP results in better and longer lasting pain relief. In addition, the risk of allergic reactions seen with viscopplementation medication treatments do not exist with PRP since PRP comes directly from your own blood. In addition, while viscosupplementation medication is injected into the knee joint only, a regenerative approach to knee arthritis includes treating the cartilage damage, inflammation with the joint, ligament looseness that can accelerate arthritis, and other soft tissue injuries such as meniscus and tendon tears. For mild knee osteoarthritis, platelet rich plasma is the preferred 1st line option. Steroid injections are the most common injection given for knee arthritis. They offer only short term pain relief and are not preferred over viscosupplementation injections let alone PRP and stem cell treatments. Moreover, steroid injections have the potential to degrade tissue and damage the vascularity associated with a joint leading to avascular necrosis. Overall a bad option for knee arthritis at any point. Lastly arthroscopic surgery for knee arthritis is still frequently done. This is despite the fact that multiple studies over the last 10 years have shown that arthroscopy to clean out a knee with arthritis is no better than physical therapy and sham surgery. This surgery generally results in cutting out partially torn cartilage and meniscus fragments. While potentially offering short term relief of pain, the knee is then exposed to more pressure due to losing vital supportive structures, which can accelerate the process of worsening arthritis. Current best standards indicate that arthroscopic surgery has no place in the setting of knee arthritis. So what are we left with. Based on current evidence, the Regenexx PRP treatment for mild arthritis and the Regenexx same day stem cell protocol for moderate to more advanced arthritis are the most appropriate options for knee arthritis. If you’re not responding to physical therapy for your knee, a regenerative treatment should be you next treatment step.